Valentine is around the corner and we all know what that means. There’s going to be a healthy dose of love, happiness and good feeling in the atmosphere. 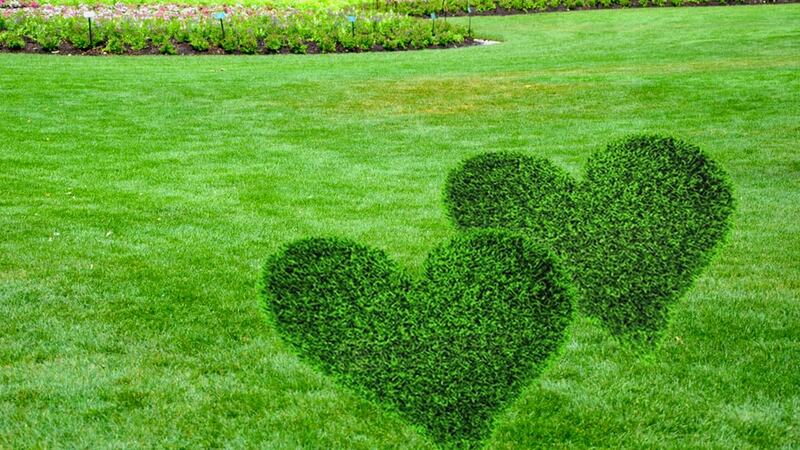 This Valentine week you can extend some extra care to your lawns to have them healthy and lush. It doesn’t have to be anything expensive as there are several ways you can go about this even if you’re on a right budget. 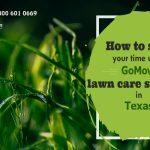 You can still find a lawn care company Dallas to handle it for you but if you would rather do it yourself the following tips could be very helpful to help beautiful your lawn this Valentine period. Who knows? You might some family and friends come over to spend some time out on the lawn with good food and drinks. One of the most basic lawn beautification tips you actually come across is proper lawn mowing. A well-mowed lawn looks fresh and smells even better. The rule of thumb during lawn mowing is to set your mower blades to cut only the first one-third of the lawn grass. Anything lower is too much and above is too little so this requires practice. That’s another reason you need professionals who know their business to come over and handle this for you. Water your lawn regularly and as needed. To keep your lawn looking lush and healthy during this Valentine week, you will need to apply water effectively. You wouldn’t want to have a drying-looking patch with scorched grasses all over the place. …Or a water-logged lawn that isn’t looking very nice. Adequate watering is important to keep your lawn looking healthy. If you need professional help, do a search for lawn mowing online and you will find any information you need. If you want to have a beautiful lawn this period, then there is one thing you must do. Clear out the debris and leave your lawn free of droppings, used wrappers and other debris that mar its beauty. You can either do them yourself or contact a lawn care service to handle it for you. 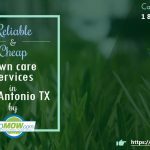 You can engage the services of a professional lawn treatment services Dallas to come look at your lawn. 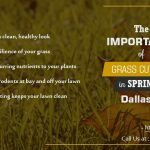 Are you within Dallas and wish to prepare your lawn to look great this Valentine period? One of the best ways to go about this is to seek professional help to come assess your lawn and offer practical solutions to make your lawn looking lush and healthy. You can also visit any of the numerous online lawn mowing services to have a consultation anytime you want.